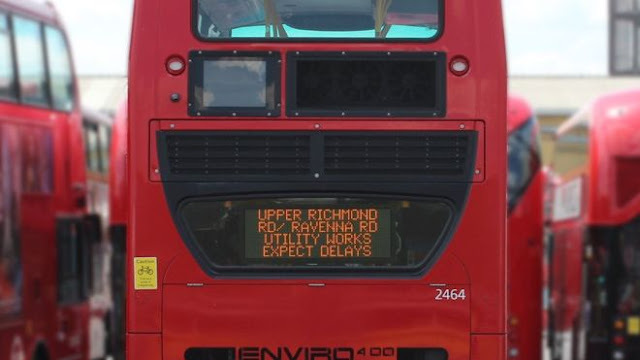 Live traffic information will be displayed on the back of buses in a six-month trial to help ease congestion on London's roads. 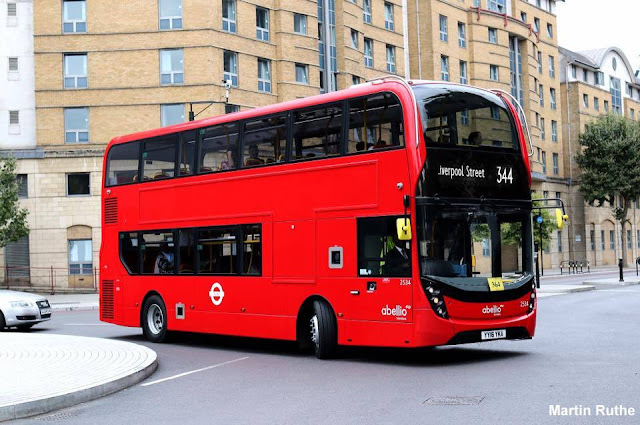 The new technology is being tested on route 344 between Clapham Junction and Liverpool Street, Transport for London (TfL) says. The boards will show details of road closures and congested areas. The trial will be expanded to buses between Tulse Hill and Liverpool Street in the autumn. The boards, which are fed by TfL's 24-hour traffic control centre and use GPS to give up-to-date information, could be introduced across London if the trial is successful. Garrett Emmerson, TfL's chief operating officer for surface transport, said: "We're focused on keeping London moving and on giving drivers real-time information through a range of channels to help them avoid congested roads and reduce wasted time and needless pollution from idling cars."